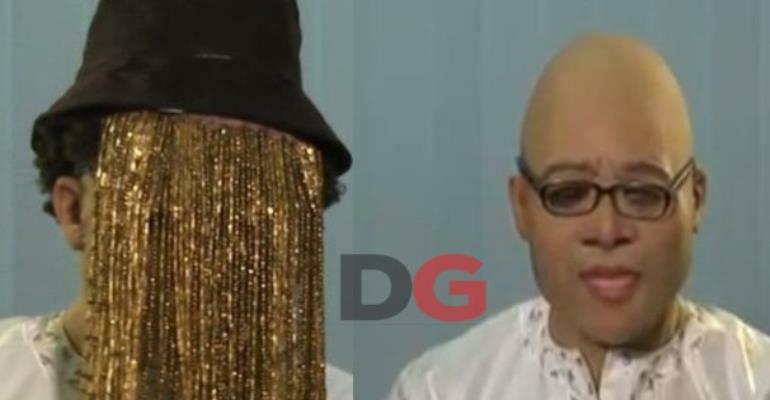 Investigative journalist, Anas Aremeyaw Anas has made a rare public appearance, removing his trademark mask in an interview with the BBC's Sammy Darko. Anas Aremeyaw Anas is a Ghanaian investigative journalist born in the late 1970s. Anas's motto is "name, shame and jail", and he is famous for utilizing his anonymity as a tool in his investigative arsenal; very few people had seen his face until an "unmasking" during a BBC interview in November 2015 — and this was a prosthetic. A politically non-aligned multimedia journalist who specializes in print media and documentary, Anas focuses on issues of human rights and anti-corruption in Ghana and sub-Saharan Africa. Anas has won critical acclaim for his work advocating for basic human rights such as the right to not be held in human slavery or servitude and for his work exposing corruption. His investigative works have won him worldwide acclaim, including President Barack Obama highlighting his virtues in a speech during a 2009 visit to Ghana: "An independent press. 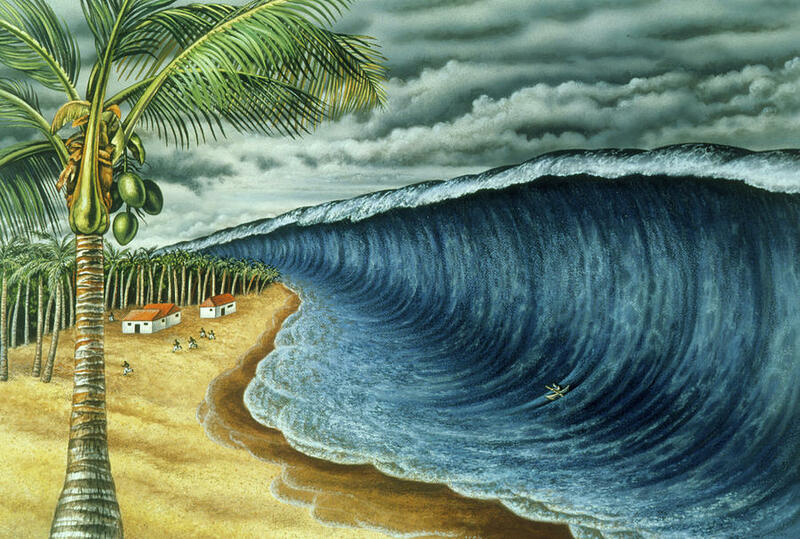 A vibrant private sector. A civil society. Those are the things that give life to democracy. [...] We see that spirit in courageous journalists like Anas Aremeyaw Anas, who risked his life to report the truth." Anas has won more than 17 international awards for his investigative work. 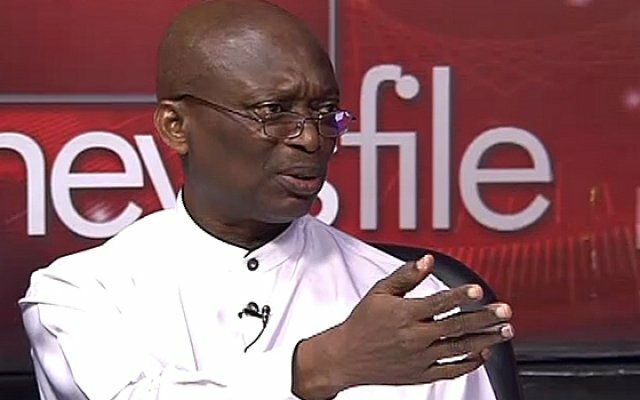 He was polled as the fifth most influential Ghanaian in 2011 by e.tv Ghana, and named one of the "Most Influential Africans of the Year" by New African magazine in December 2014. Chameleon by Ryan Mullins, a documentary about Anas's life and work, was premiered at the 2014 IDFA festival in Amsterdam. In December 2015 Foreign Policy magazine named Anas one of 2015's leading global thinkers, an honour previously granted to the likes of Barack Obama, Aung San Suu Kyi, Pope Benedict XVI, and Malala Yousafzai. In March 2016, Anas was invited by Harvard Law School as a keynote speaker to share his experiences as an international undercover journalist creating change on the continent of Africa in 2016. He is consistently invited to talk on his work at gatherings all around the world. In the period from October to December 2016, Anas made his first foray into public life, outside of the world of investigative journalism, as a powerful advocate for peace in his "Anas4Peace" multimedia campaign. 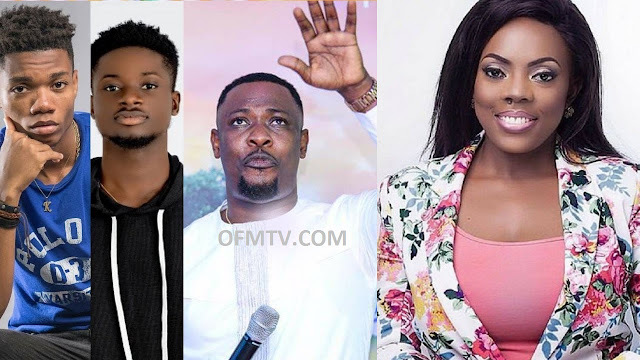 These films, jingles and interactive social media posts brought together 22 of the most powerful non-alinged Ghanaian celebrities to advocate for peace during the election period.